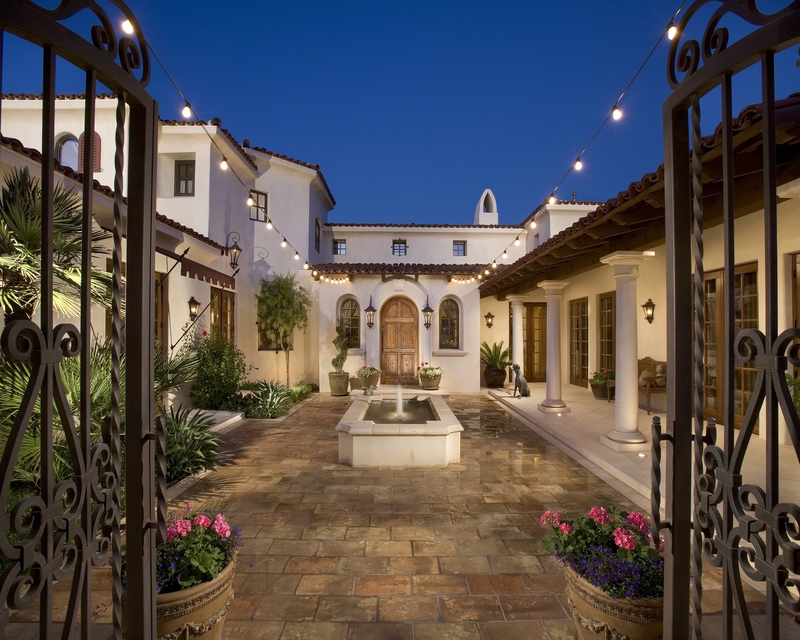 Cal Christiansen & Company Arizona's Top Custom Home Builder | Cal Christiansen & Company provides high-end, custom, luxury home designer and builder in Phoenix, Arizona for home construction in Paradise Valley, Scottsdale, Phoenix and surrounding areas. 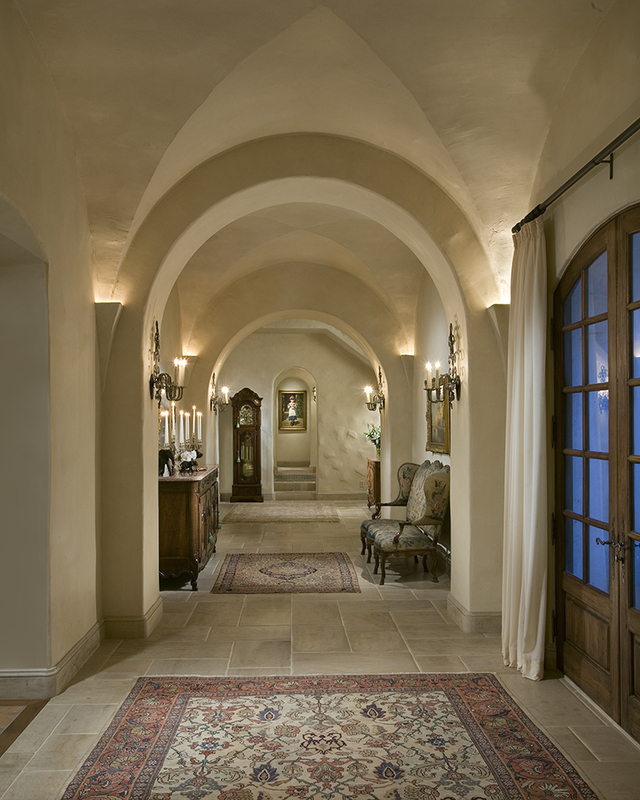 Regarded by both clients and peers as one of the Valley’s most well-respected builders for over 35 years, Cal Christiansen & Company brings forth a level of elegance and sophistication rarely seen in residences in desert settings. 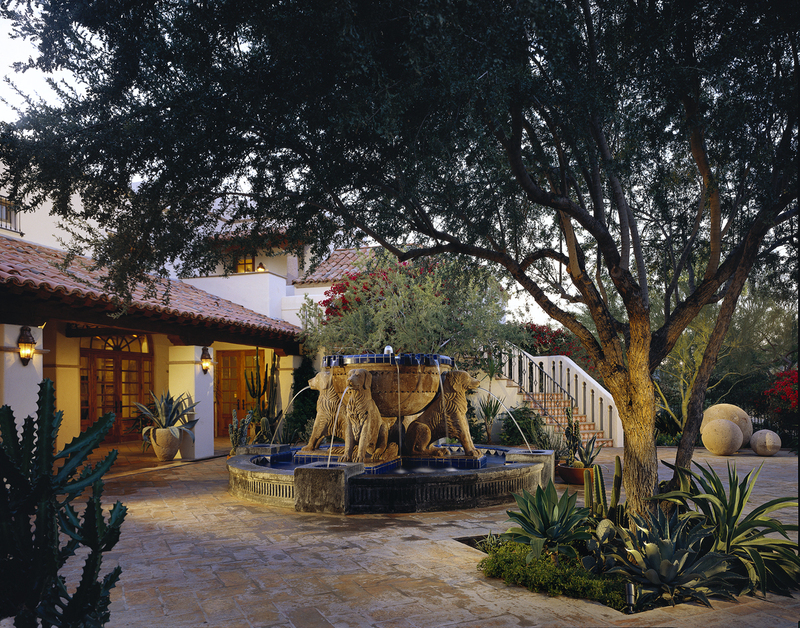 His work is reminiscent of a time gone by, with an emphasis on the Santa Barabara-style Villas and European-style estates. 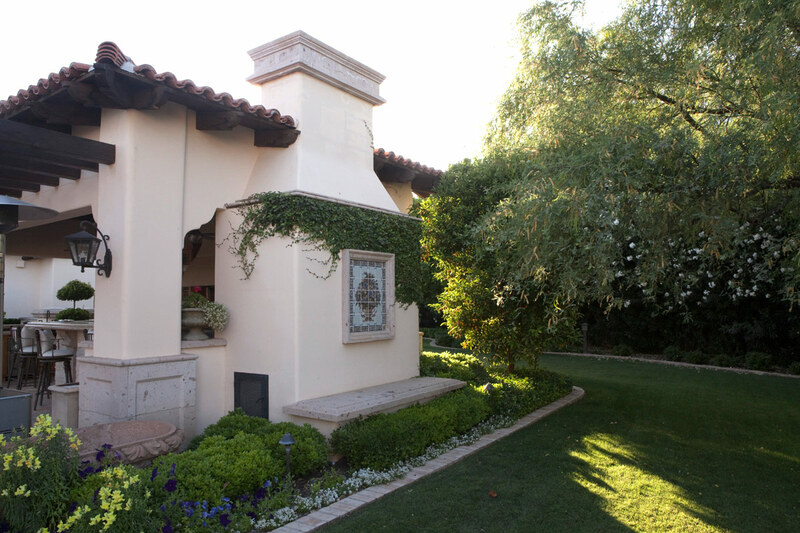 Cal Christiansen specializes in both new construction and fine renovations of private residences throughout the Valley, with a strong presence in Paradise Valley, North Scottsdale and Phoenix.